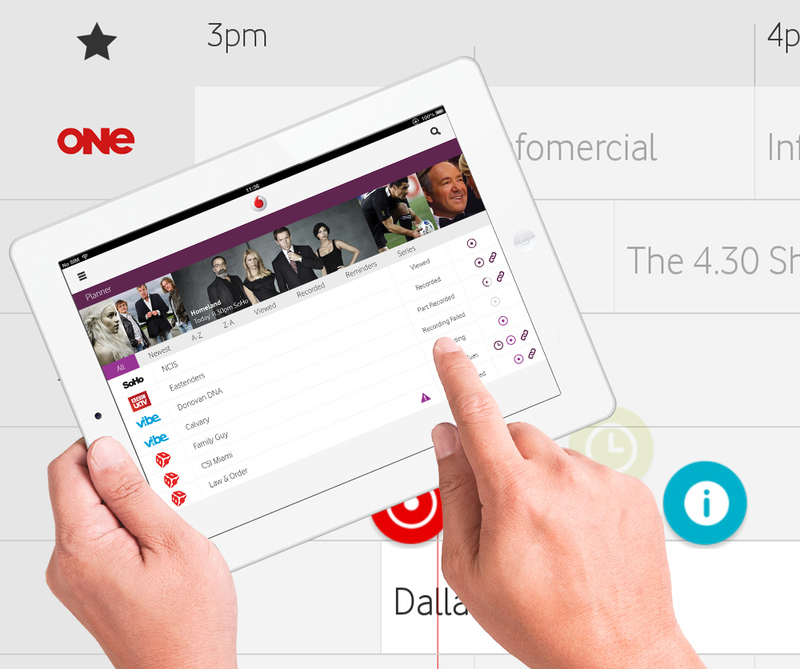 The Vodafone Remote Record App allows you to remotely set recordings and reminders on your Vodafone TV Set-Top Box at home. 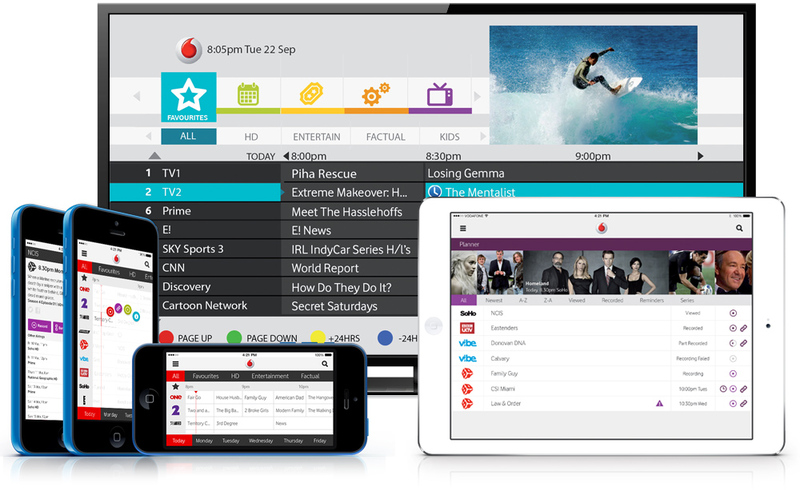 The app features a 7 day EPG so this app can be also used this app as a handy TV guide, even if the user is not subscribed to the Vodafone TV Service. Channels can be filtered by genre and TV series can be bulk-recorded (linked). 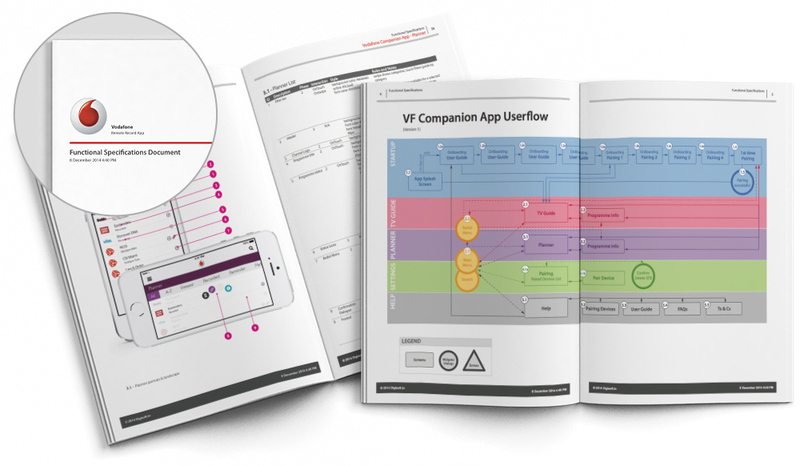 For each program the user can view detailed information.